Khaoula El Janati, our 23 year old systems administrator, is the second woman from MTDS to receive the prestigious Red Hat certification. 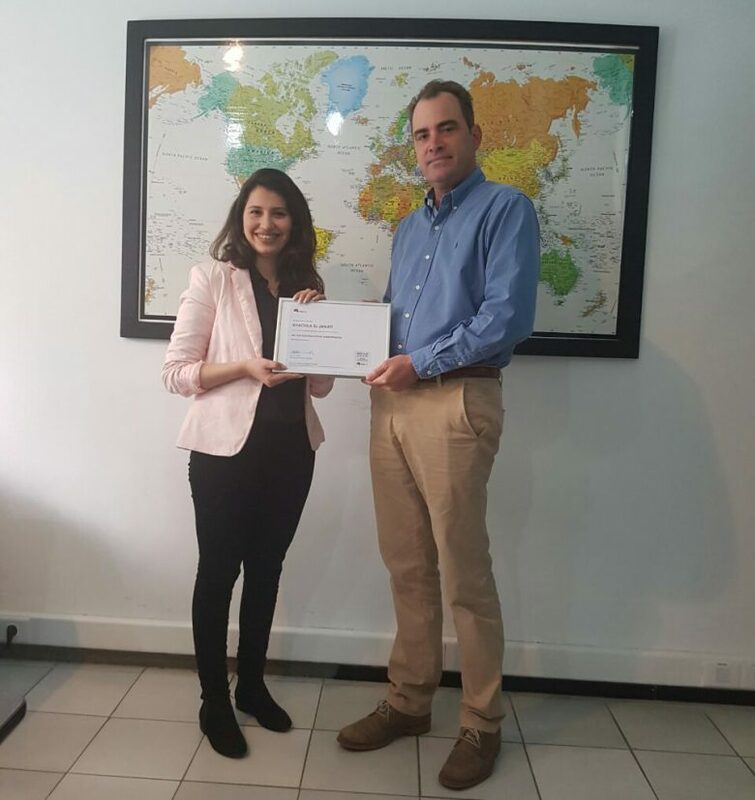 This recognition and knowledge is being used to better serve MTDS datacenter customers in Morocco, keep our network secure, and to grow and adapt to new services and challenges. Bravo Khaoula! All MTDS team members are continuously keeping themselves up to date to better serve our customers. MTDS launches its Evening and Weekend ADSL Package from 49DH per month! MTDS is an information technology and development consulting firm based in Rabat, Morocco. Our company is an Internet Service Provider (ISP) and is well-known for its cutting edge expertise in security networks. Our team is also specialized in Information and Communication Technology (ICT) applications for development initiatives.